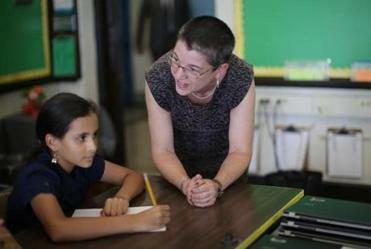 Laura Perille was named interim superintendent by the Boston School Committee. Laura Perille will not seek the job as the next superintendent of the Boston Public Schools, but will use her time as the interim leader to make what she described as “unpopular decisions” that are needed to address the “equity emergency’’ in the city’s school system. 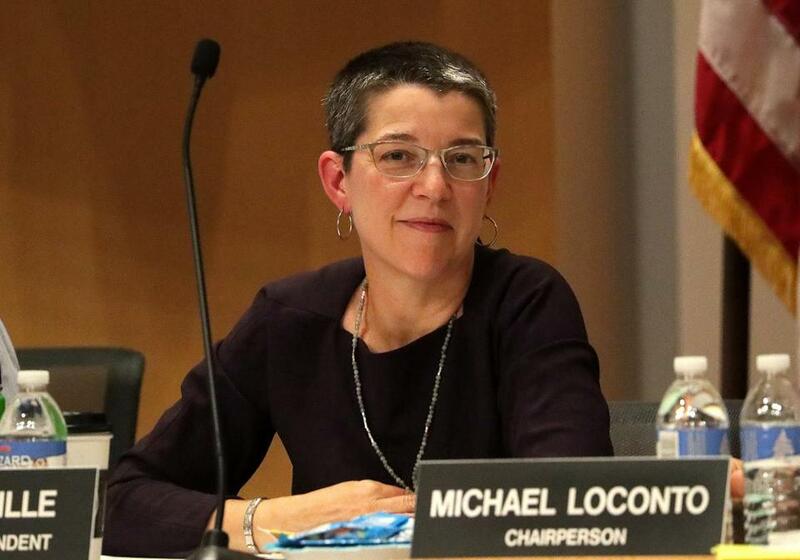 She wrote about her decision not to apply for the full-time superintendent’s post, which became vacant earlier this year with the resignation of Tommy Chang, in an op-ed piece published in The Boston Globe Tuesday. Perille, with the backing of Mayor Martin J. Wash, was named interim superintendent by the Boston School Committee on July 2. She was never a classroom teacher or principal and did not have the state license needed to hold the job of superintendent when she took over. Perille has since obtained that license, but last month a group of nearly a dozen educators, parents, and civil rights groups demanded that she not be a candidate for the job. Critics feared that no solid candidate would seek the job because Perille would be seen as the inevitable winner. In the op-ed, Perille said otherwise. “Making a meaningful contribution to BPS is well worth having the word ‘interim’ on my nameplate,” the current interim school superintendent says in today’s Globe Opinion section. But, Miller said, she was disappointed that Perille used an op-ed column in the Globe as the venue for the announcement, which is of great interest to the families of 50,000 BPS students, some of whom may not read the Globe or subscribe to the Globe.